There used to be a time when term “best clothes” was synonymous to a visit to the tailor with a dear piece of fabric. Despite the rapid growth of Retail stores, the beauty of Tailored clothing remains unchanged as ever. When it comes to Menswear, I personally feel, the perfect fit can make or break the fashion game. 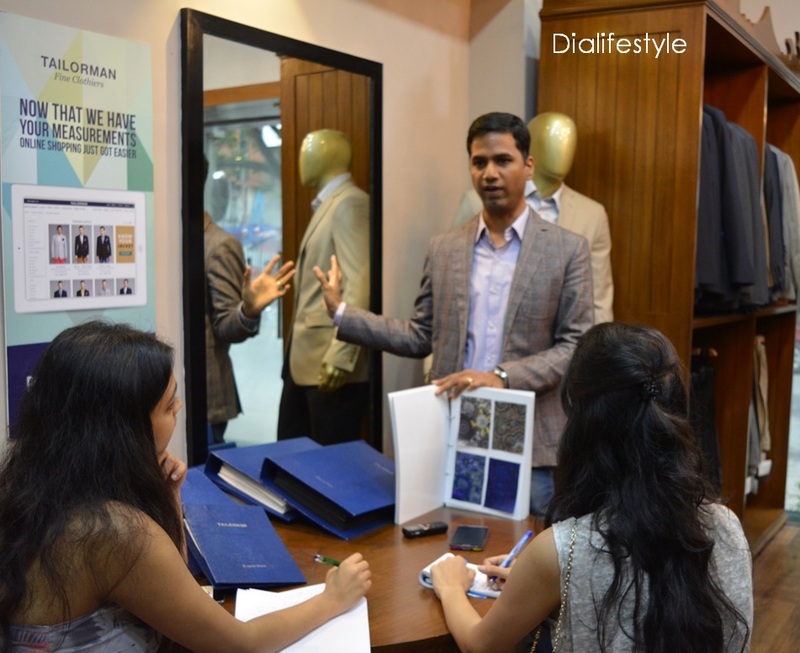 In today’s world of Ready-To-Wear clothing, there are a few who have mastered the art of the perfect fit, one of the significant names being Tailorman, who within a span of 2 years has made it big as a label. 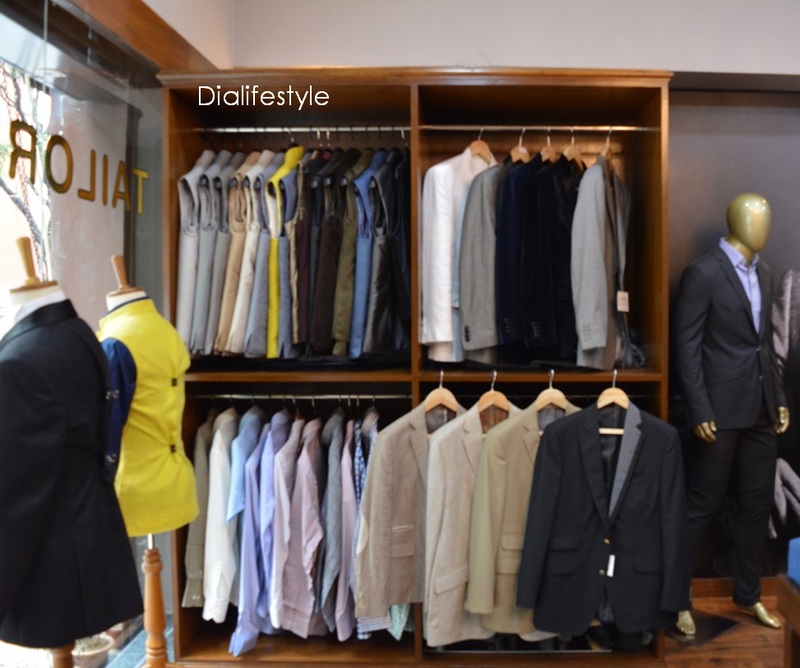 Tailorman, since 2013 has grown multiple folds with stores in Bangalore, Chennai and Kolkata along with their online store (www.tailorman.com). 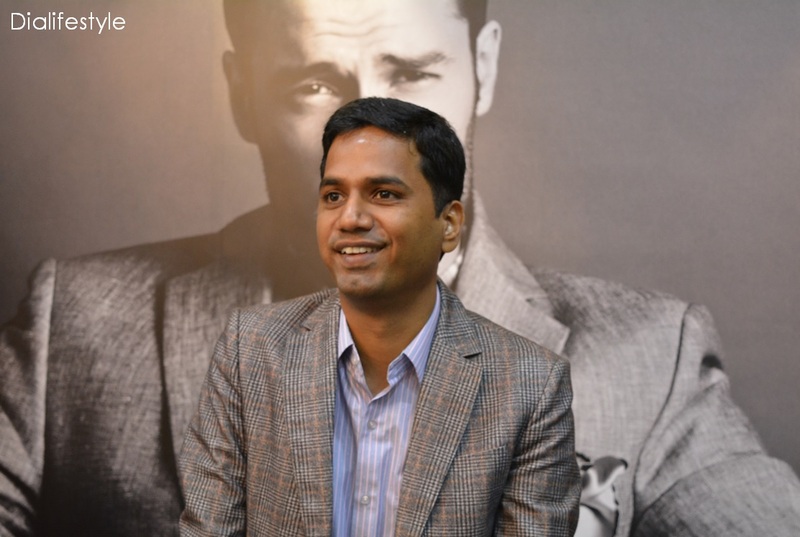 Chetan Anand Manikonda, CEO (who also happens to be an IIT-M and IIM-C alumnus) talked to the bloggers of the city, addressing our related queries. Why choose Tailoring over Ready-To-Wear clothing? 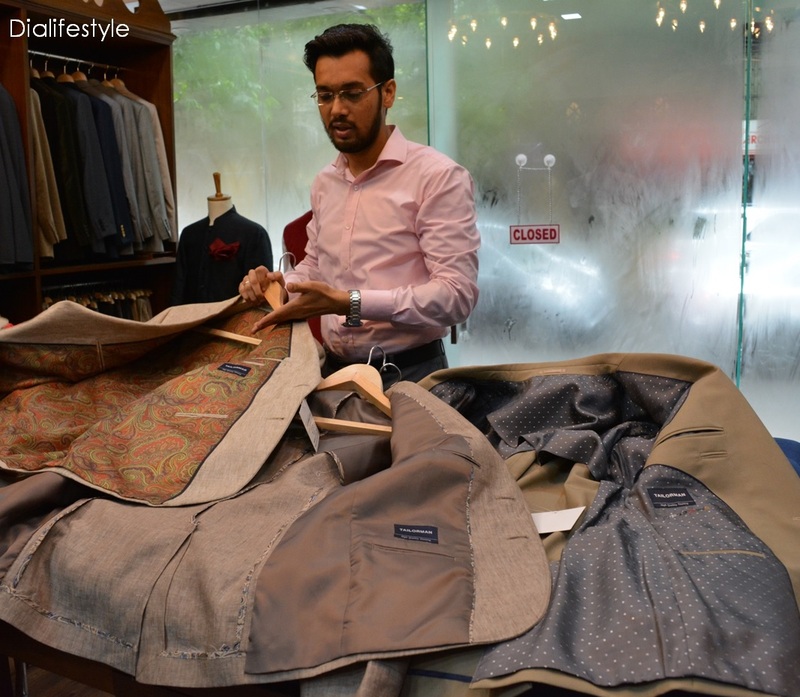 Despite the decline in the demand for Tailored Clothing in India, it still maintains a premium status in the Western World. Tailored garments have customers who are extremely fashion conscious and savvy about what they wear. Each of us as a body is extremely different and Tailoring caters to every distinct need. The specific needs for different body types are not met in Ready-To-Wear and customers usually have to make compromises with whatever is available. How is Tailorman different from other tailoring brands? The main focus of the brand is to cater to the increasing demands of the customers, making sure they never have to compromise. If Tailorman is to be compared to other renowned tailoring brands, the difference lies in Technology. While those brands are still into manual processing, Tailorman differs greatly. 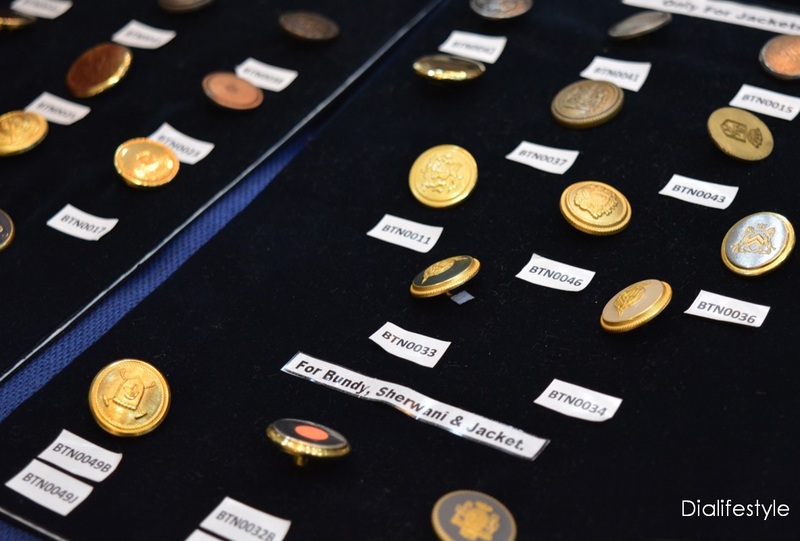 Their manufacturing house has been in the business since 18 years and produced for labels like Ralph Lauren, Calvin Klein, Hugo Boss, DKNY and more. 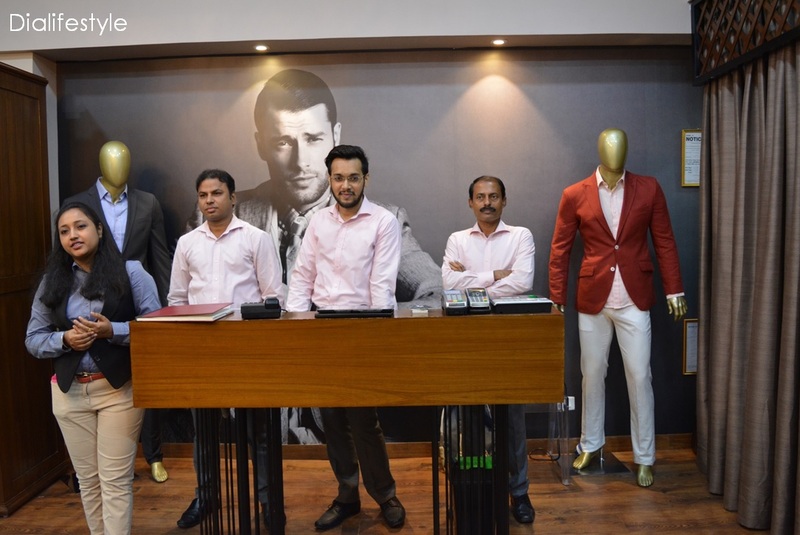 Hence the quality offered by Tailorman is at par with that of the international brands. 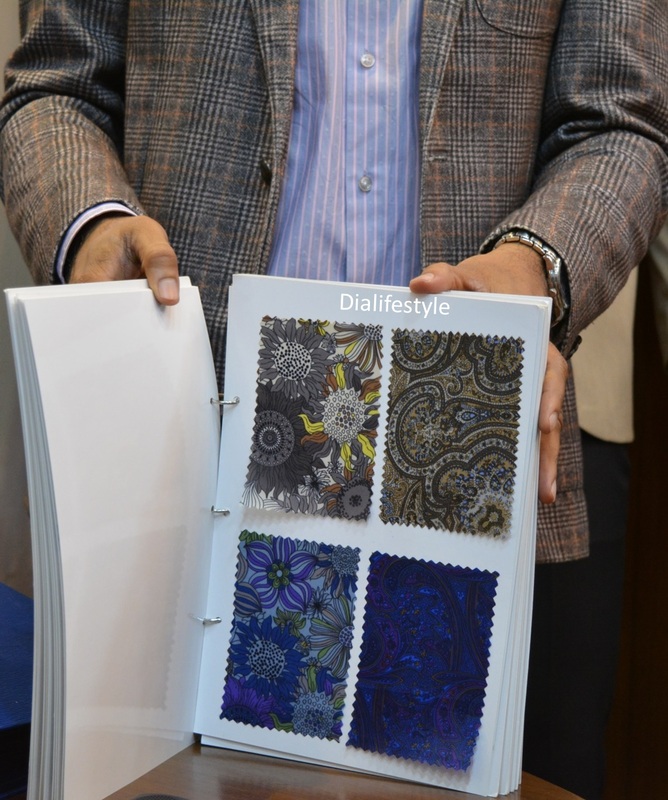 Their fabrics are all imported and are extremely high on quality. In traditional tailoring, the three processes are manual in nature, giving way to a whole lot of errors. 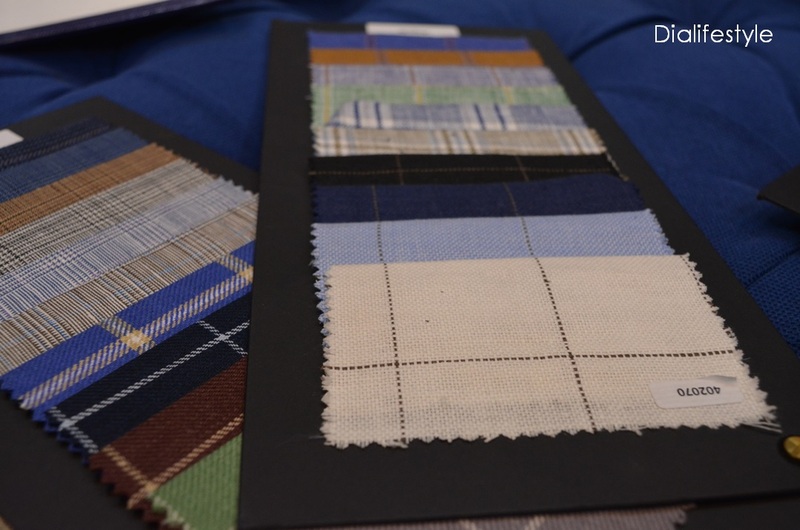 At Tailorman, these processes are followed using technology, hence minimising defects and maximising quality. They have well-trained masters, tracking systems, automatic drawings and cutting of fabric and a quality production team. Tailorman offers huge levels of customisation, right from the inner linings (they have 200 lining options) to preferences in buttons. They also add embroideries or designs on request. The customer is given all flexibility to design their garment whichever way they like. 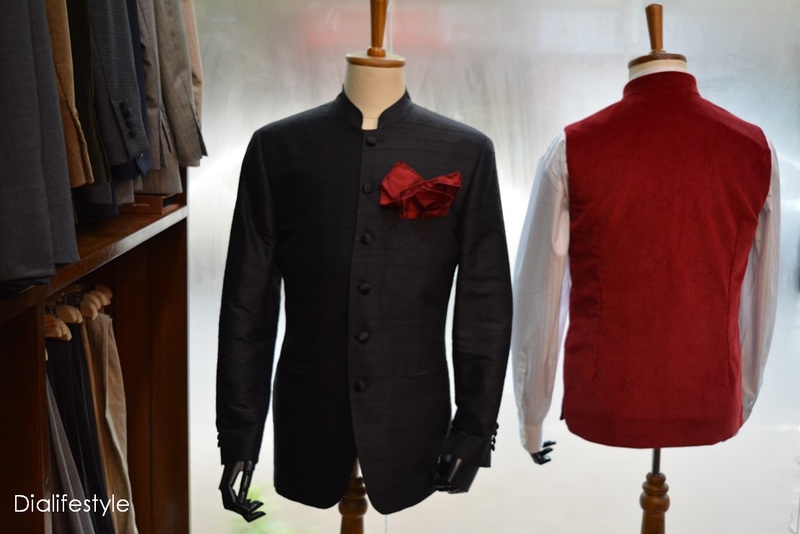 They have suits starting from Rs 10,000 to Rs 3,50,000. In usual cases it is 15 days. But for special cases, where the fabric is very expensive, the design and fit is first tested on a test fabric and is then replicated to the final fabric. So that takes a longer time frame.